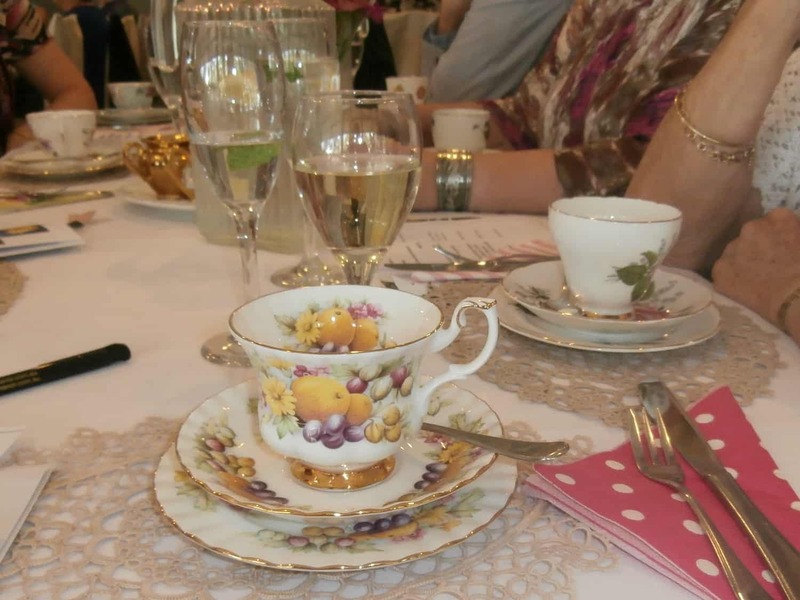 This year our Friendship event was held as a High Tea at Summerland House Restaurant. 70 people attended to celebrate Women’s Day and Quota recognised two special women for their contribution to the community. 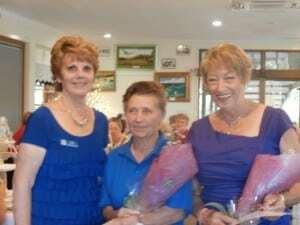 Leonie Dahl of Scope Ballina and Gloria Thornton from the Riding for the Disabled were awarded the Annette Ferguson Community Women of the year award. 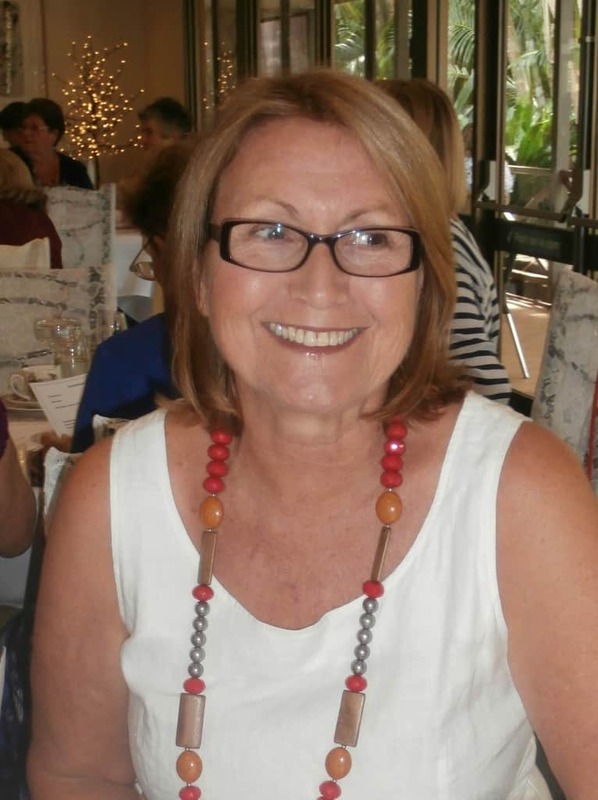 Sue Craven was a wonderful guest speaker and entertained us with wonderful stories of her teaching career in the northern territory.